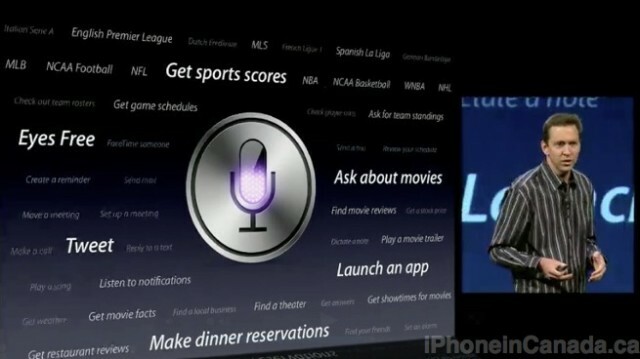 Apple announced the biggest update to Siri yesterday at WWDC 2012, with new sports, restaurants and movie capabilities. During the keynote, Scott Forstall was on stage to announce the latest features. Most of them appeared shortly on a slide. The most important update was the addition of language support for Canada in both English and French, along with local search. 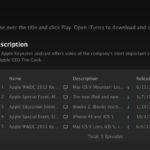 Sources tell us Siri in Canada now works exactly as advertised (it’s actually downright awesome now), so those griping now have something to look forward to (on their 4S and new iPad) when iOS 6 is released this Fall. Who’s excited?